Dental schools are transforming their teaching to reflect the rapid changes in dental science and technology. Because oral health is strongly connected to overall health, schools are looking to integrate medical and dental care. The University of Colorado School of Dental Medicine trains future doctors, physician assistants, physical therapists, nurses, and pharmacists on oral health disease prevention through the Frontier Center, established by the Delta Dental of Colorado Foundation. People of college age have more untreated decay than older adults. The University of Colorado School of Dental Medicine is helping to address this statistic by providing free dental care to their student-veterans. The CU Heroes Clinic allows dental school students to receive advanced training by providing comprehensive dental care to those students. With Hong Kong facing a drastic storage of dentists, the University of Hong Kong increased its undergraduate admissions 40% to help fill that gap. Now its graduates make up two-thirds of all dentists in the city. These advancements are just some examples of evolutions in this fast-changing field. 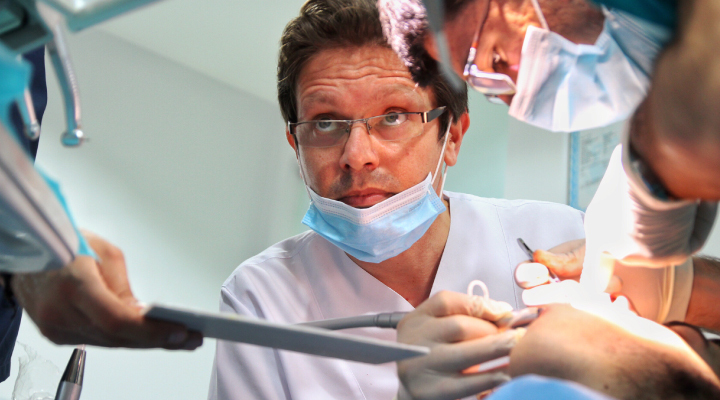 If you’re interested in getting into the dental field, you can learn more about these and other programs.